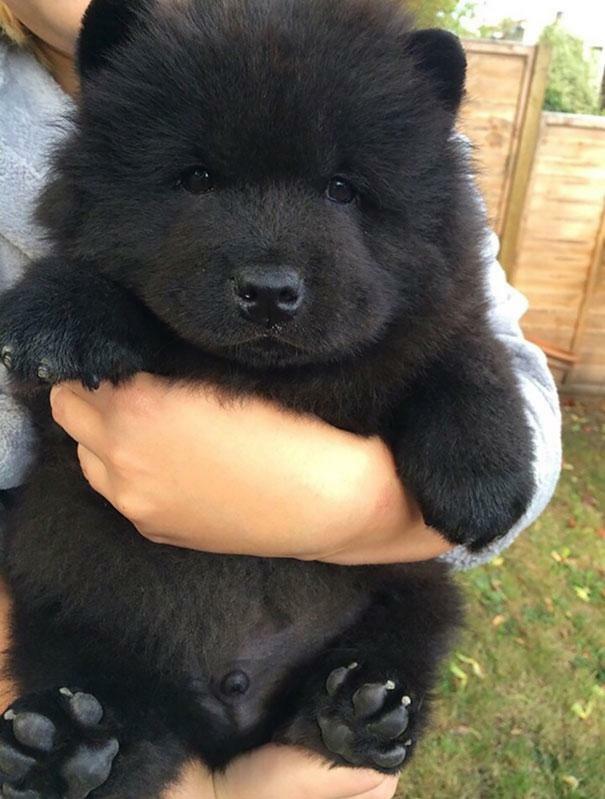 If you are looking to buy a dog look like a Teddy bear, German Shepherd Akita Corgi Mix is a good choice for you. 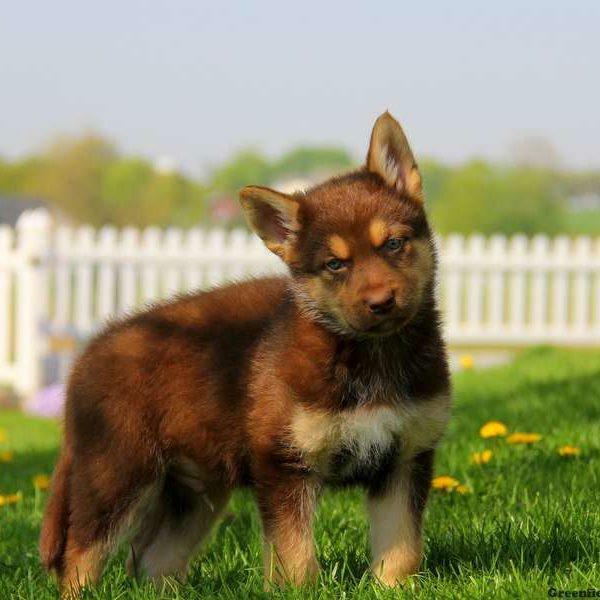 Look at how cute they are and read more information about this unique dog before buying one for yourself. What is a German Shepherd Akita Corgi Mix? Being well-known for looking like a Teddy bear, the German Shepherd Akita Corgi Mix is a lovely mixed dog breed between 3 famous dog kinds: German Shepherd + Akita + Corgi. A dog of German Shepherd Akita Corgi Mix type has everything you would expect. They have a good personality and they are also very intelligent. Because two of the parent breeds enjoy herding, these guys are too energetic and dynamic, they will need to be kept active and moving. At the first time playing with them, you should be surprised because these dogs try to herb you around their house. The reason for their actions is they just want to catch your attention. They want to play around and exercise. If you are an active person, the German Shepherd Akita Corgi Mix is a dog just right for you. These guys are going to want affection and to be paid attention as they are very warm and loving. The German shepherd (aka GSD): This is a breed of medium to large-sized working dog that originated in Germany. This breed is also a relatively new breed of dog. German shepherds are well-known as working dogs developed originally for herding sheep. Nowadays, because of their obedience, strength, trainability and intelligence, German Shepherd dogs are often working in many kinds of work like: military roles, disability assistance, search and rescue and even acting. The Akita: is a large dog breed originating from the mountainous area of Japan. Nowadays we have 2 types of Akita. “Akita Ken” or “Akita Inu” or “Japanese Akita” is the commonly name of Japanese strain; and known as “Akita” or “American Akita” is the name given for American strain. The Akita has strength, independence and also is a dominant breed, they commonly avoid strangers but are affectionate with family members. Due to some genetic conditions, Akitas can make some reaction with certain drugs. Moreover, Akitas are best known all over the world from a true story of Hachiko, a loyal Akita living in Japan before World War II. The Pembroke Welsh Corgi: One of the parents of the German Shepherd Akita Corgi Mix is The Pembroke Welsh Corgi – a dog breed for herding cattles, which come from Pembrokeshire, Wales. This type of dog is famed because this is a favourite breed of Queen Elizabeth II, who has owned more than 30 during her reign. The Pembroke Welsh Corgi dogs have been favored by Royalty of Britain for more than 70 years, but recently fallen into decrease in terms of demand and popularity. In Stanley Coren’s The Intelligence of Dogs, The Pembroke Welsh Corgi has been ranked at #11. And also this type of dog ranked 20th most popular breed of dog in 2015, according to the American Kennel Club. Every dog breed has the potential to develop some health problems related to their gens so you should know clearly about your dog breed health problems to avoid this as much as possible. With the German Shepherd Akita Corgi Mix, they might be prone to the following: back problems, eye problems, allergies, joint dysplasia and bloat. 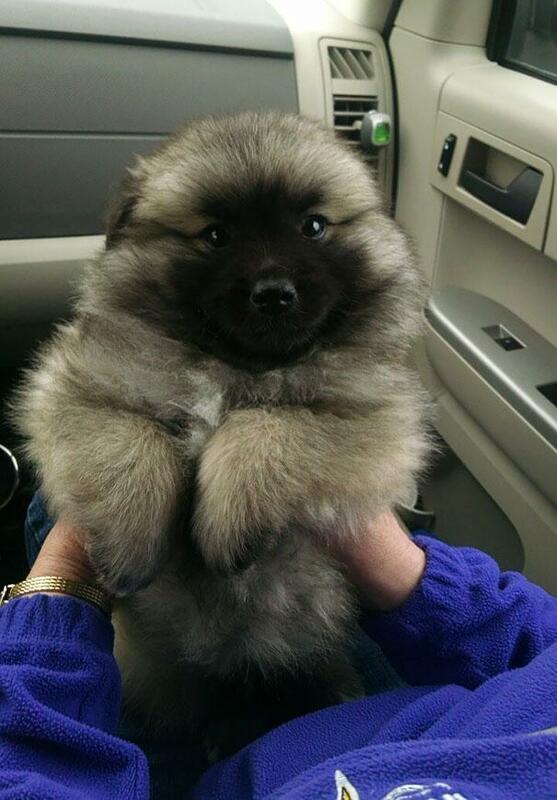 Tips for you: Buy a puppy from a breeder who can provide you with written documentation showing the parents were cleared of health issues that affect the breed. A trusted dog breeder and one who truly cares about the breed itself will research and select the best gen to breed only the healthiest and best-looking specimens. You also have to know that dogs often face with obesity so you are responsible to keep this under control. What should we do to take care a German Shepherd Akita Corgi Mix dog? To take care of a German Shepherd Akita Corgi Mix puppy, you should prepare to brush it twice a week because this dog breed sheds a lot. In addition, you should have a good vacuum at your disposal in order to clean up the floors. And if you have time, give it baths as needed but remember to so much that you dry out its skin. We hope this information will be useful for you. In the next article, we will show you some health problems happen with a dog. Don’t forget to follow us to read more about these issues.